It’s now 2019, time to review and reflect on 2018 and plan for the upcoming year of running adventures and goals! It’s an exciting and fun time to reminisce over the past year of accomplishments while anticipating the excitement of working towards another year of big goals. Although I did not accomplish my two largest goals in 2018 (1: to finish the PA Triple Crown Series, 2: PR a 24 hour race) I’m not disappointed. I’m mainly fine with not hitting these targets as it was for the most part caused by circumstances completely out of my control. The primary circumstance being that Eastern States 100, the final race of the PA Triple Crown Series, was cancelled making the goal of officially finishing the series an impossibility. The second goal didn’t happen basically as a repercussion of the first circumstance. 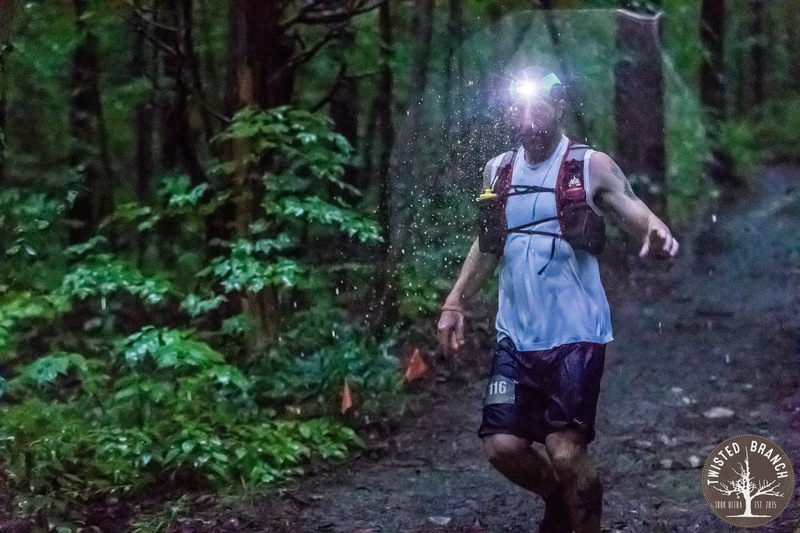 Since ES100 was cancelled I jumped into another race (Twisted Branch 100k) about the same time to replace it, but I still wanted a 100 miler so I also registered for Mines of Spain 100. With the rearrangements made to my race schedule, I couldn’t find a 24 hour race that worked into my plan where I felt like I could accomplish my goals there. Every race I looked at didn’t allow enough time before or after another race for me to feel like I’d have a performance there I’d be proud of. That explanation for the second goal sounds a bit like a condaluted excuse, but looking back at 2018 as a whole I’m proud of the training miles I put in and my performance at all six of the races I did run.